Truly One of a kind home right in the heart of Long Beach. You won?t find one quite like this anywhere in long beach. 6 bedrooms and 3baths SFR ready for a large family to make it their own. One of the bathrooms features two showers and a whopping space of136 square feet, which could be reconfigured into a 4th bathroom; talk to your contractor. Needs some TLC but definitely priced to sell. Over 3400+ square ft of living area. 200sq ft+ spacious bedrooms, large living quarters, separate Laundry room, 2 car garage plus 2 other parking spaces. It also has a backyard for bar-b-ques. Bring the ENTIRE Family and Check out this GEM just waiting to be polished and call it your own. Or, Investors bring your contractors to see how we can restore this property?s original magic. Property sold as is! Seller will make no improvements. Please be aware that property is occupied. Sold by Konstantine Kabilafkas BRE#01176858 of N/A. 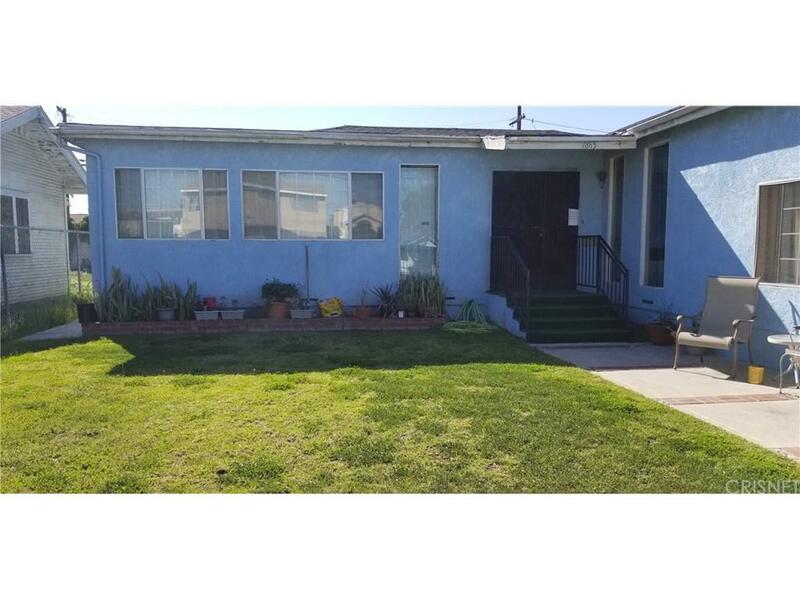 Listing provided courtesy of Konstantine Kabilafkas DRE#01176858 of Astron Realty.